Dental hygiene is a particularly important part of life and helpful in preventing unnecessary physical and financial pain later. Brushing after every meal, flossing daily, and regular dental checkups are all great habits to adopt to make sure that you never have to be a victim of oral surgery; however, sometimes things go wrong and there comes time to see a specialist. There are many signs to watch out for and it is important to find a great periodontist in Los Angeles, so be sure to contact Dr. Kao if you feel any of the symptoms below; but first, let’s define what a periodontist is and what they do. If you suffer from sensitive teeth, drinking anything too hot or too cold can be an extremely painful experience. 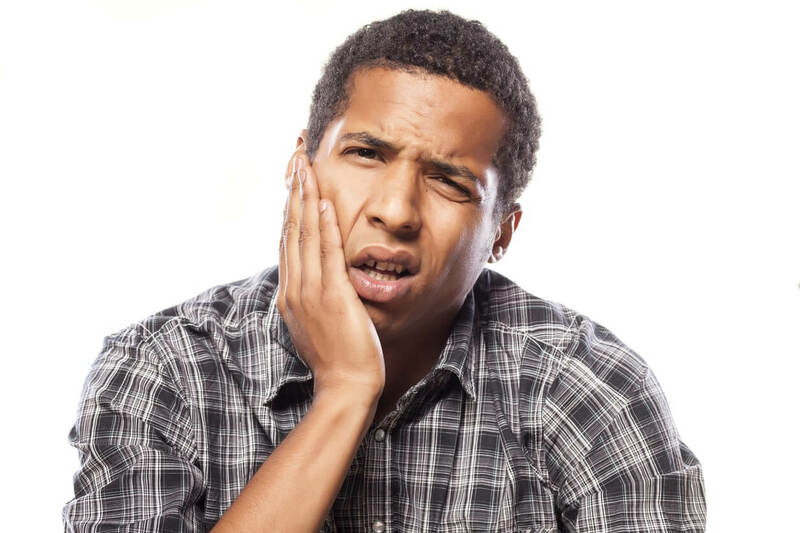 All you want to do is enjoy an ice cream cone or an ice cold drink on a hot day, but the tooth pain is just too much to bear. 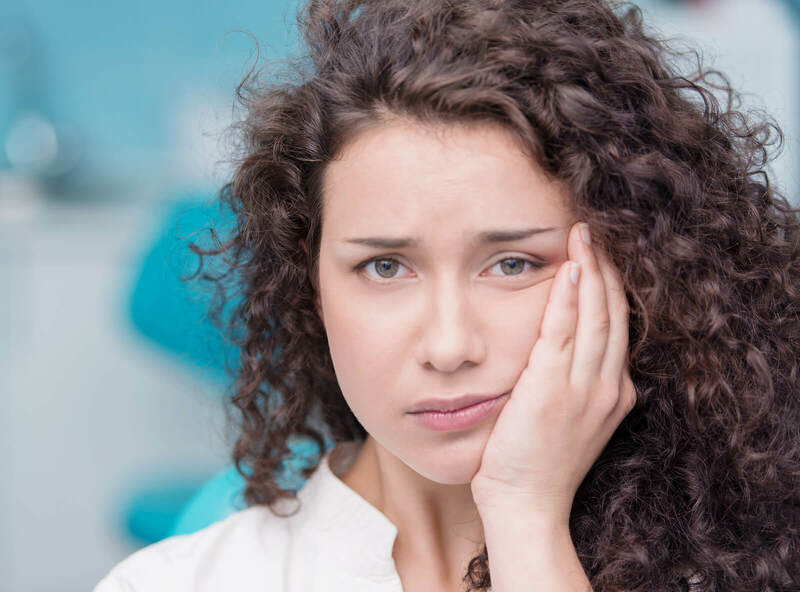 For most of us, sensitive tooth pain comes on gradually, so it might be helpful to know what causes it so you can get ahead of the soreness. 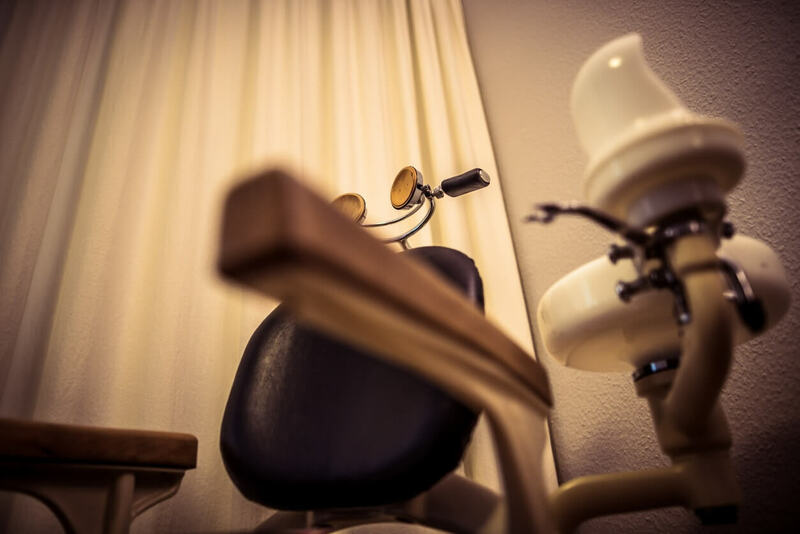 To learn more about various teeth treatments and for treatment from a periodontist in Los Angeles, click here for dental implants and periodontics.